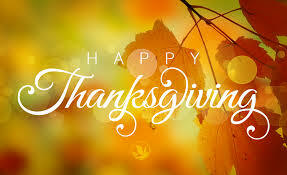 Happy Thanksgiving to our GV students and families! On Oct 19th, our school will be a federal election polling station from 6:00 a.m. – 8:30 p.m. 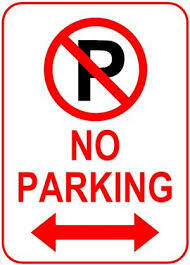 Please continue to follow all parking and driving laws around our school. Student safety is our highest priority. We have been exploring with our new green screen in our Vanier MakerSpace. 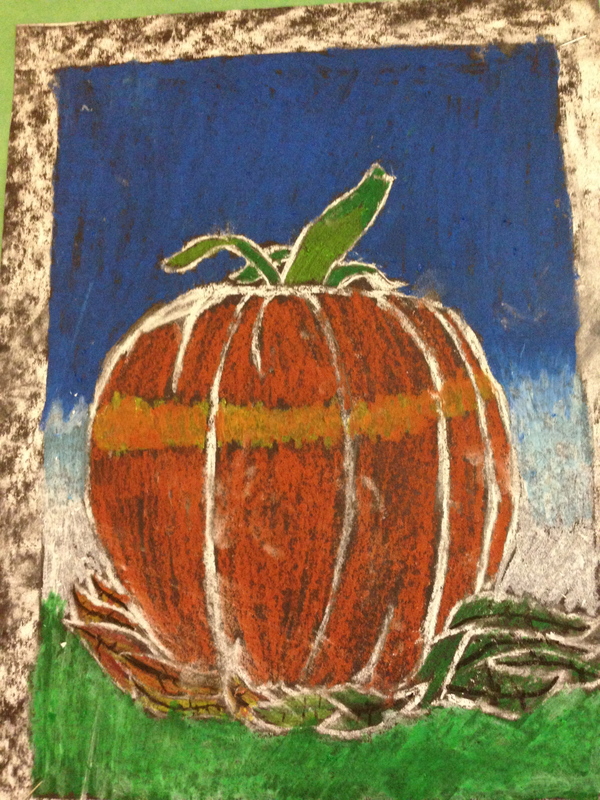 Some students in Grade One made Digital Creations using Doodle Buddy App. Students were photographed examining the art in front of a green screen. We replaced the green background with art and added fancy frames from Photo Frames. Thanks to @fuglefun for the great idea. Check it out! Click here for all of the latest news from the GV LC. We are excited about the development of our new MakerSpace: a place where students can gather to share resources and knowledge, work on projects and tinker, build, create, design, fail, try again and celebrate successes. We believe that students have great ideas, that they are creative, inventive and imaginative. Let’s use this thinking to create the future and change the world. We are gathering ideas for the space, sorting out materials and figuring out how best to utilize the room and the resources. Students may incorporate robotics, circuitry invention kits, Lego, K’nex, cardboard, wood, pulleys, popsicle sticks, balloons, just about anything, into their creations. Digital makers use desk top computers or creative apps on iPads, perhaps the Green Screen or design an item for the 3D Printer. Stay tuned for updates. What is a MakerSpace? from Shannon Hyman on Vimeo. 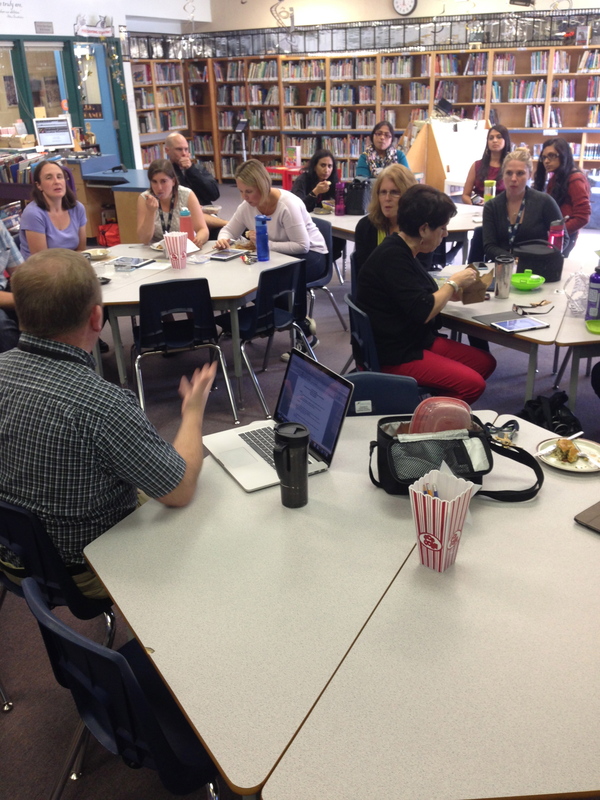 Teachers learning more about the New Curriculum at lunch time. Students creating and affixing braille room signs about the school. 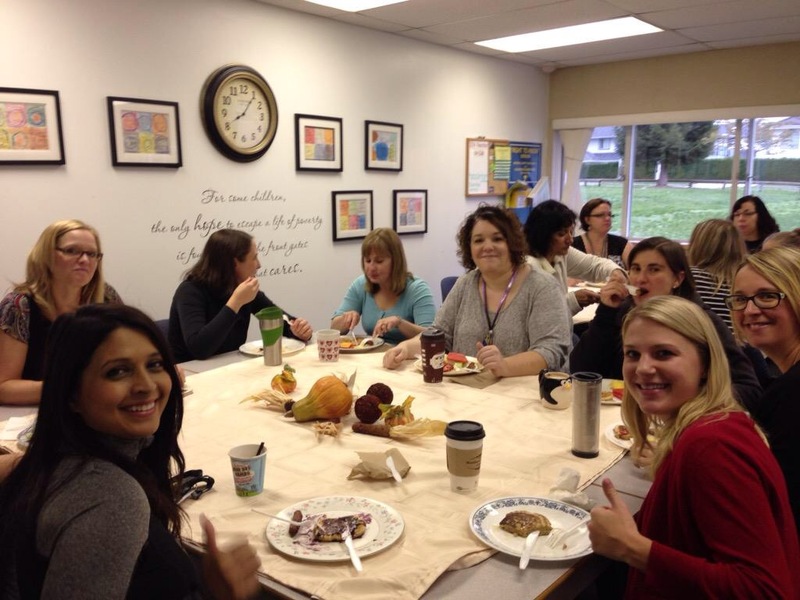 We are thankful for our hardworking and dedicated GV staff! 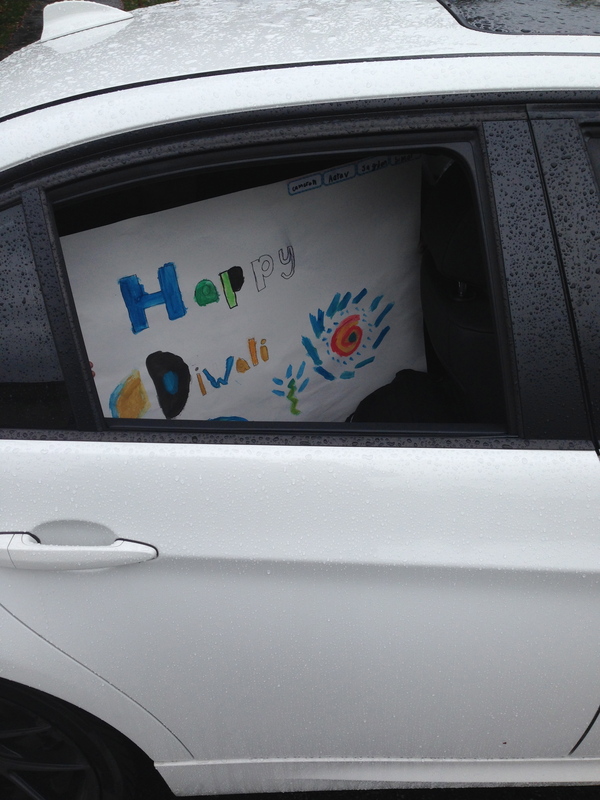 Oct. 20 - Diwali Assembly, 9:00 a.m. - families welcome! 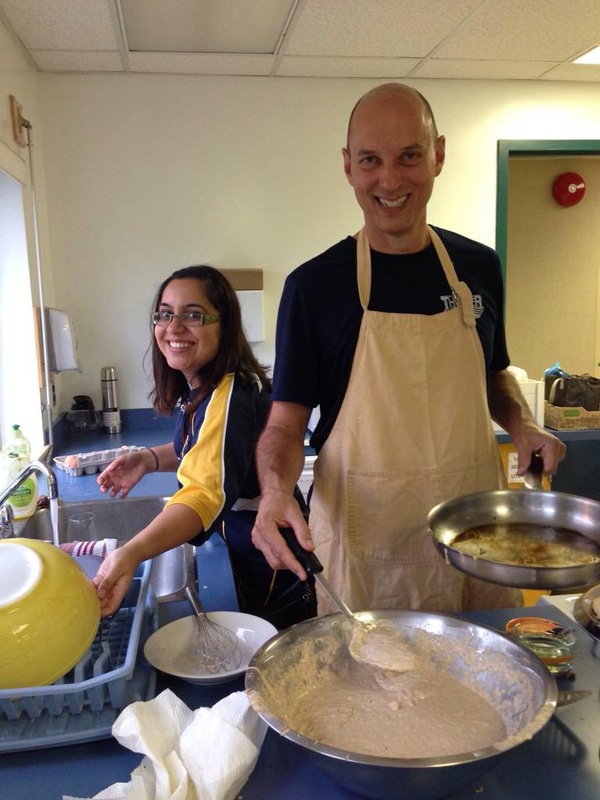 Oct. 28 - PAC Movie Night - 5:30 p.m.
Nov. 4 - Diwali lunch for staff - thanks, parents!